After receiving some important last-minute scalability enhancements, ownCloud Server 8.1.3, 8.0.8 and 7.0.10 are now out. Users are urged to upgrade so they benefit from the stability, performance and security improvements. We’re also proud to announce the release of official ownCloud Appliances including the ownCloud Proxy app, which lowers the barrier to installing and running ownCloud a notch further. Those of you with a keen sense of math will notice we skipped 8.1.2, 8.0.7 and 7.0.9. In fact, these three were ready for release when our testing revealed a rather serious scalability problem. It took the combined effort of many ownCloud engineers to track down and fix the root cause. As 8.1.2 packages were ‘in the wild’ for final testing (not on our official download servers, but some of our test pilots got their hands on it) we decided to up the numbers one more to ensure every system would have a smooth upgrade. Note that the problem we found and fixed would only show on larger installations with many and complex users in combination with certain database issues which only tend to exist in systems which have been running since the dawn of ownCloud times (think pre ownCloud 6). Of course, ownCloud users who have stuck with us since then are our heroes and deserve all the attention we can give them, which is why we decided to not release 8.1.2 but track down the problem and fix it first. Improved support for older PHP versions, Samba, IE8, certificates and more. Find a more complete overview as well as a list of what changed in 8.0.8 and 7.0.10 in our changelog. You can grab the latest ownCloud on our installation page and find older packages in our changelog. Note that we offer Release Channels, which offer you the ability to pick the right point between stability and new features. At the ownCloud Contributor Conference, we announced the brand new ownCloud Proxy app. 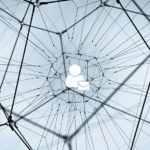 As our information page explains, ownCloud Proxy enables you to take a laptop and an Internet connection, connect to your privately hosted ownCloud from anywhere, without requiring you to make any changes to your local network settings – no router configuration, no DNS entries, no domain name registration. 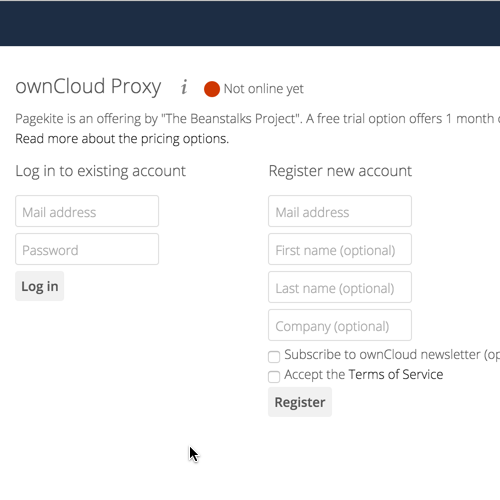 The ownCloud Proxy service relies on a partner who provides the service for a fee. Right now, there is one partner, pageKite. 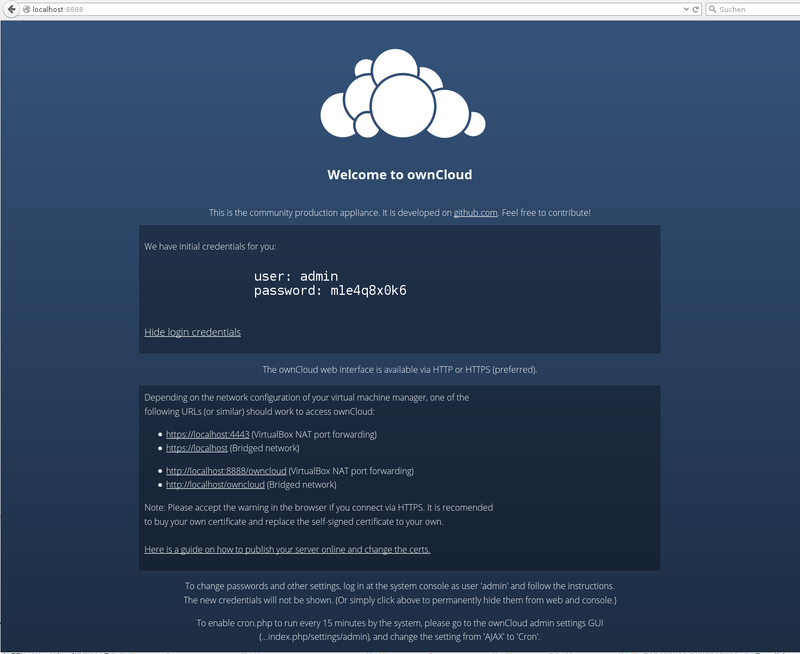 Welcome to the ownCloud VM! ownCloud Proxy is an important tool in simplifying the installation of ownCloud. To provide the easiest experience, we have put together an appliance built upon Ubuntu Linux 14.04, which is fully pre-configured and comes with the ownCloud Proxy app. After installing a VM technology, like VirtualBox, you can simply load the appliances we provide on our installation page and your ownCloud is up and running. 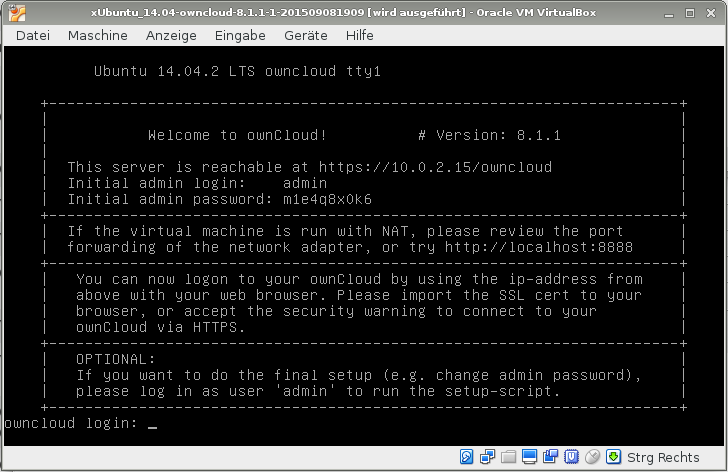 The rest of the configuration can be done from the Virtual Box user interface and the ownCloud web interface! We are very excited about the appliance and ownCloud Proxy, and we’re looking forward to your feedback. Grab the images from the Appliances tab on our install page, be sure to read the documentation and let us know what you think! What shall i do right now? Please avoid posting such issues in blogpost comments. Those are not the right place to ask for support. Use the forums, the user mailinglist or (if its an sql error like this) directly the issue tracker. Ah, never mind. Thats just an mysql configuration problem on your side where you haven’t given your mysql user the needed permissions to execute this mysql query. Just installed for the first time from cPanel, v. 8.1.3 on a sub-domain, installed with no issues, however the site never loads, I am greeted by a blank white page both at the admin and user links. Please use the forums or the users mailinglist for support questions. 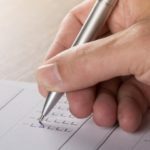 Comments in a blogpost are the wrong place.